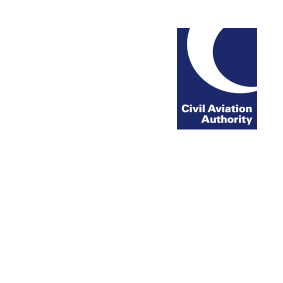 The UK CAA, in support of the work of Commission and EASA, is asking crew members to participate in a survey as part of the need to review six elements of Subpart FTL as required by Regulation (EU) No 83/2014. The Regulation requires the European Commission together with EASA to set up a research study. An independent research consortium led by Netherlands Aerospace Centre NLR is conducting this review. The first task an anonymous survey of European crew members in order to rank the six different types of duties to be studied. If you work for a European AOC holder that is using Subpart FTL please consider taking part in the survey (closing date 11 April).